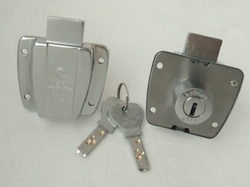 Manufacturer and supplier of brass drawer locks and antique door locks. Our brass door locks match the best in terms of quality, elegance and finish. Customized designs and finishes are also available. 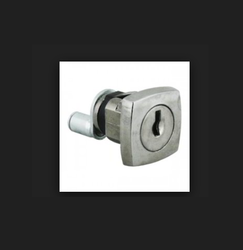 Customers can avail from us a unique range of Drawer Locks. These Drawer Locks are made up of premium quality raw materials that helps in making durability and good performance of the products. We use superb quality of materials and components for making these Drawer Locks as per international quality standards and norms. Different sizes and designs are easily available in the market.